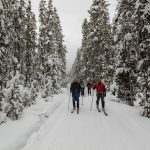 Are you a teenager living in Forest county with an interest in technology? Are you interested in learning how technology can change lives? Then Forest County 4-H is looking for you! 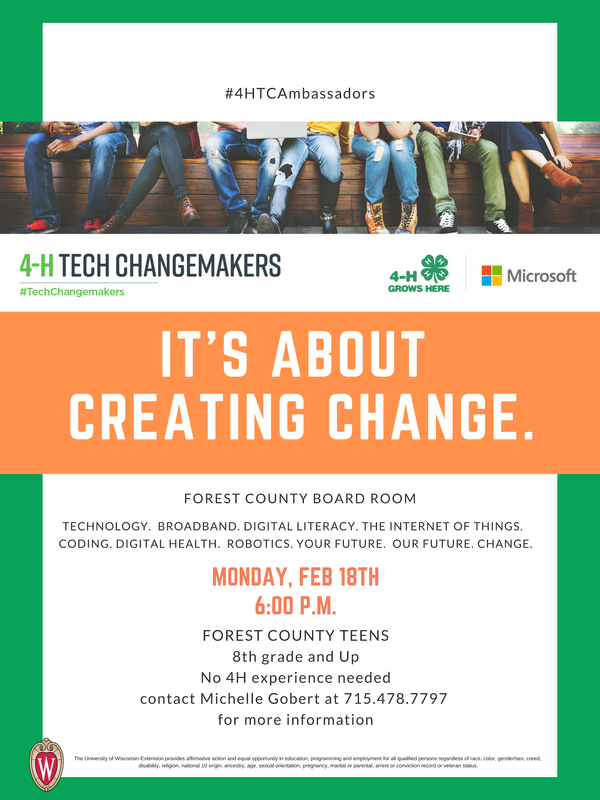 Forest County 4-H is looking for teens to participate in an exciting new project that is part of the partnership between National 4-H Council and Microsoft. You can be part of helping bring more computer and technology skills to our community! Through the project, you will have the opportunity to meet tech leaders, other youth digital ambassadors around the country and learn more about how digital technology is making a difference in almost every industry. 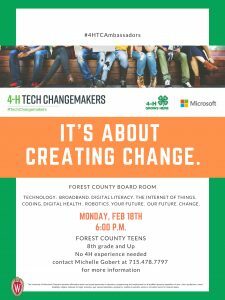 The 4-H Tech Changemakers will be at the forefront of improving broadband access in Forest County. This is a great opportunity to learn more digital skills, hone your leadership abilities, give back to your community and gain professional skills for your resume. Come learn more about this exciting project on Monday, February 18th at 6:00 p.m. in the Forest County Board room. 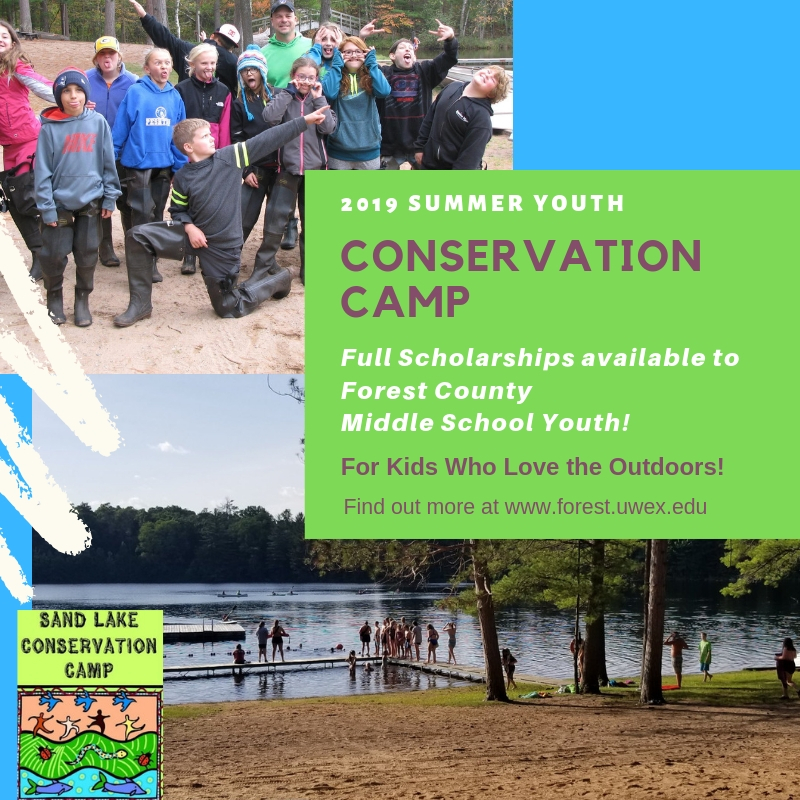 This program is open to all teens in Forest County and prior involvement in 4-H is NOT required. For those teens interested in attending, but unable to attend due to prior commitments, please contact Michelle Gobert at 715-478-7797 or michelle.gobert@ces.uwex.edu with any questions.